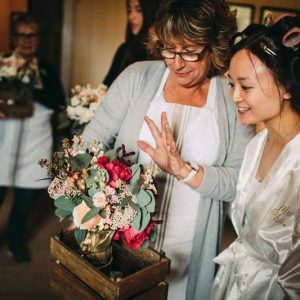 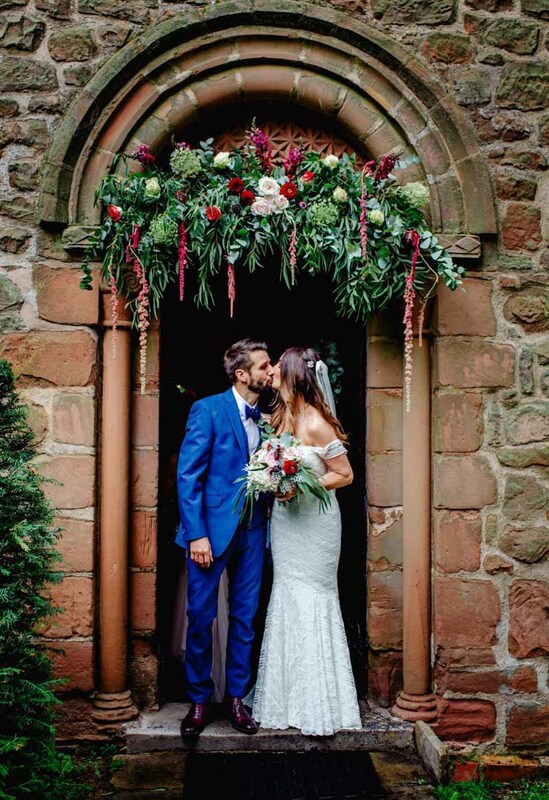 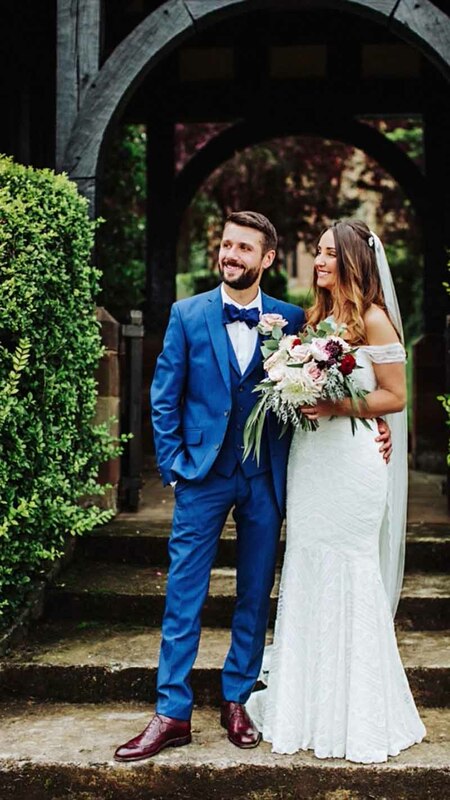 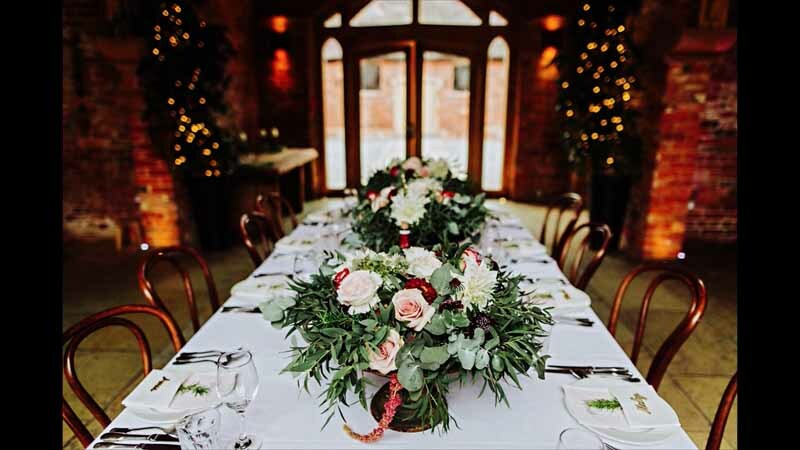 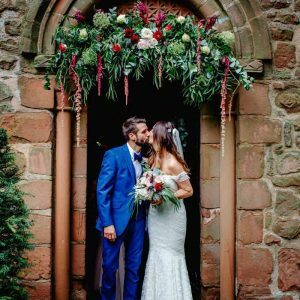 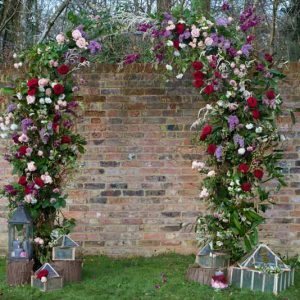 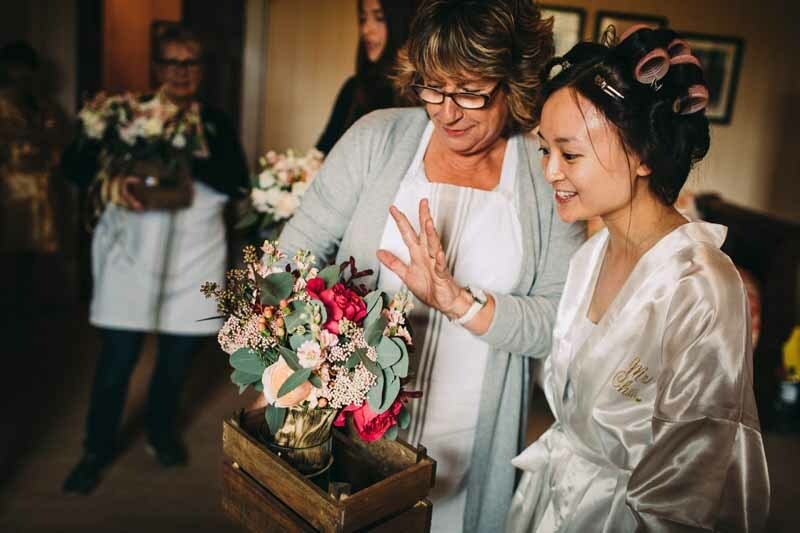 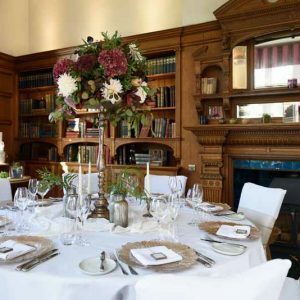 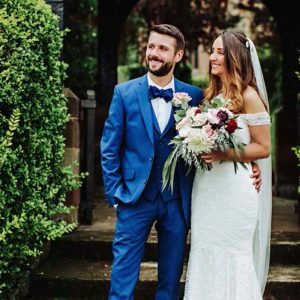 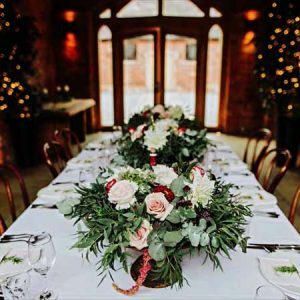 Passion for Flowers have enjoyed working with brides in The Midlands and Warwickshire to create their Red Wedding Flowers. 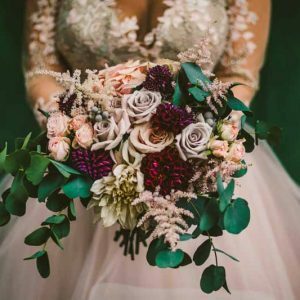 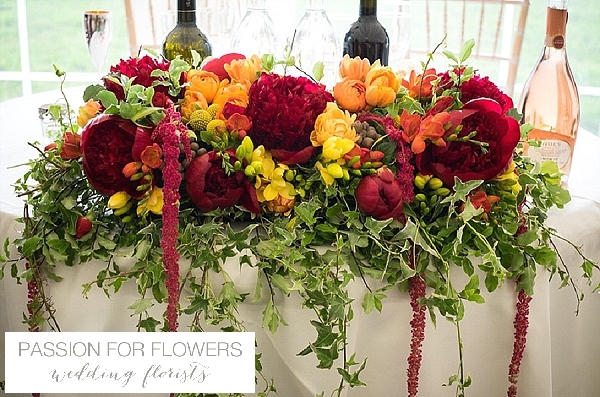 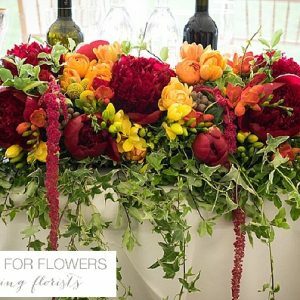 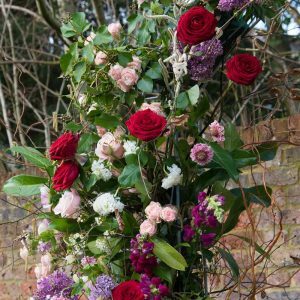 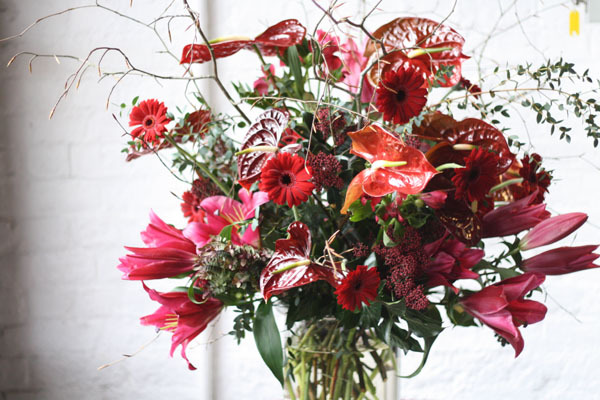 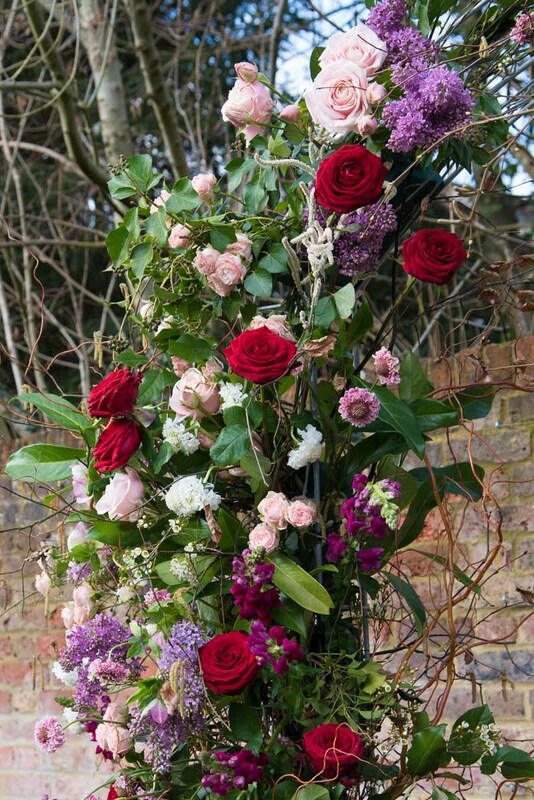 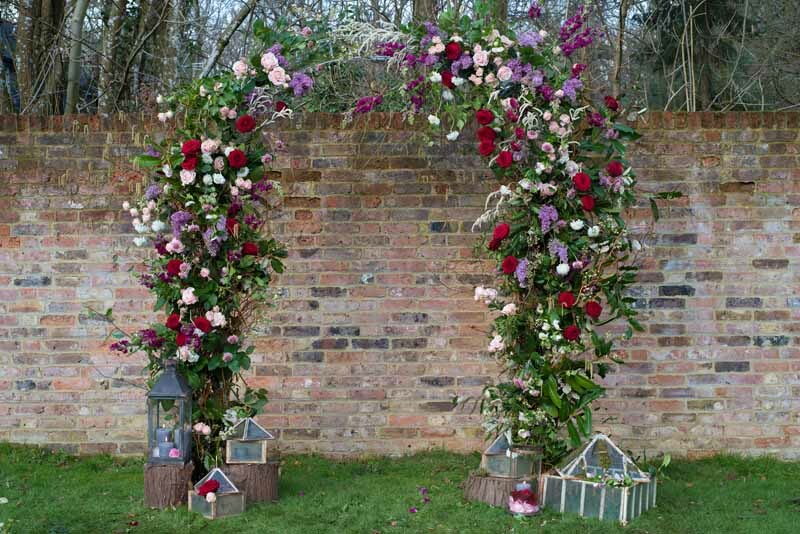 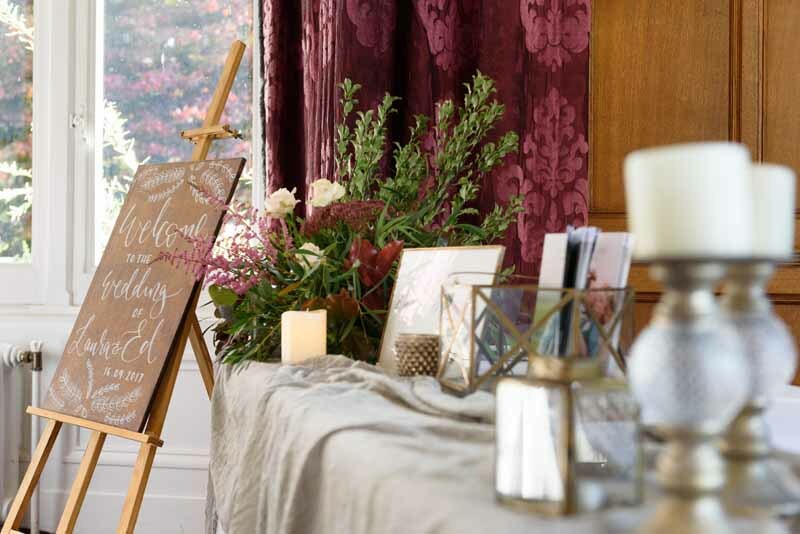 Why not go bright red or deep burgundy for your wedding flowers? 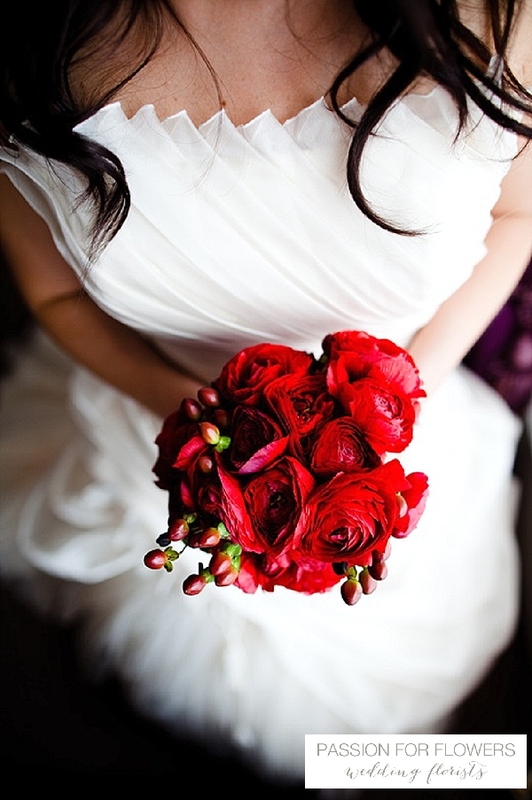 Deep velvet red roses for an all time classic look. 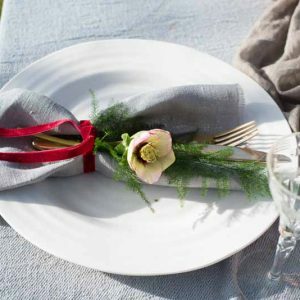 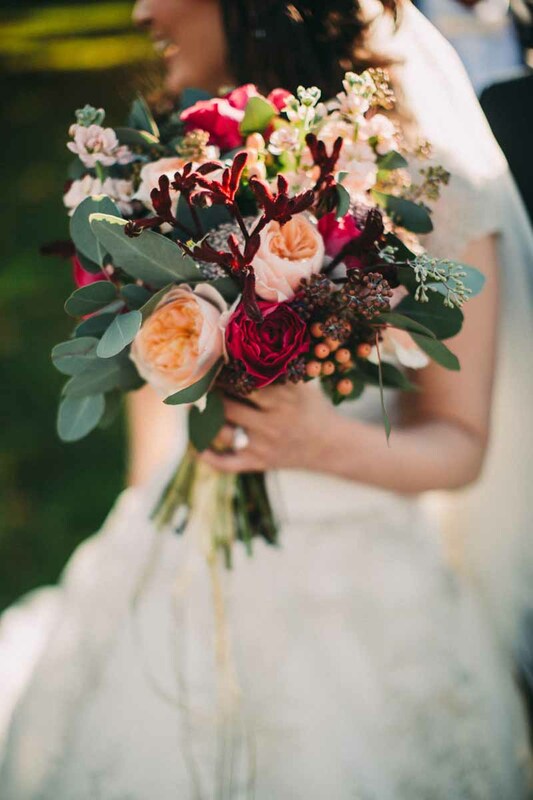 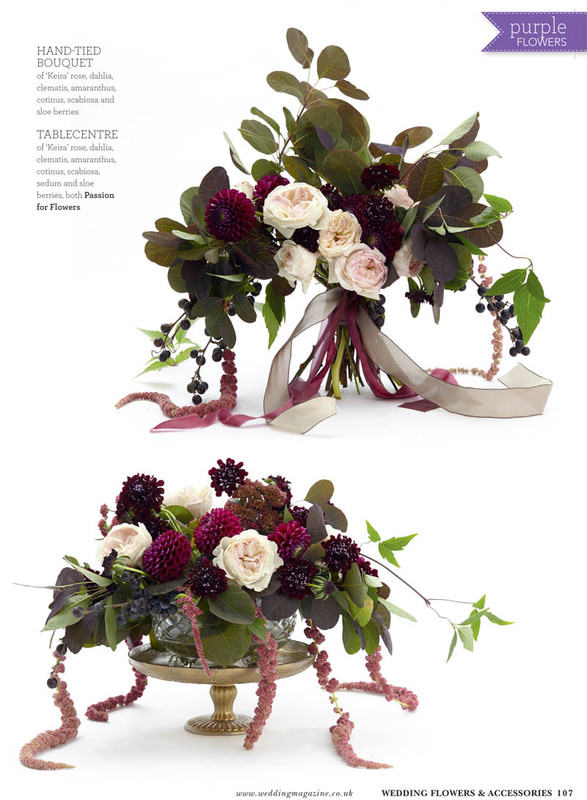 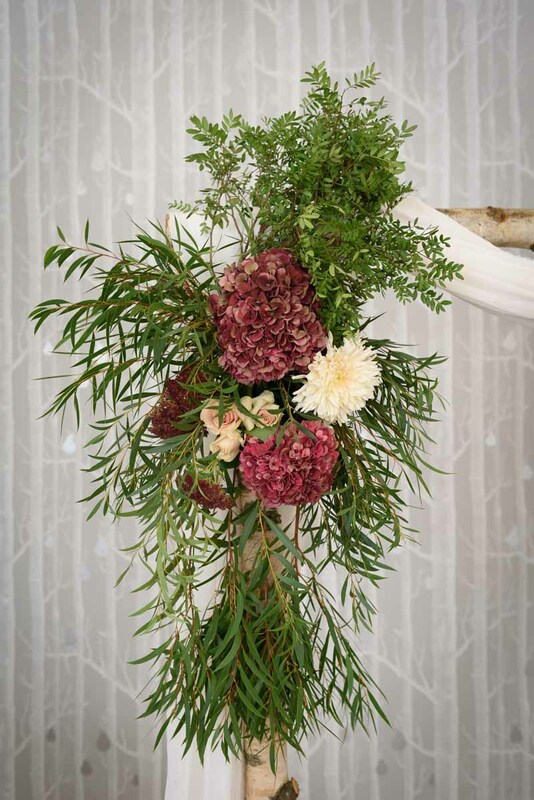 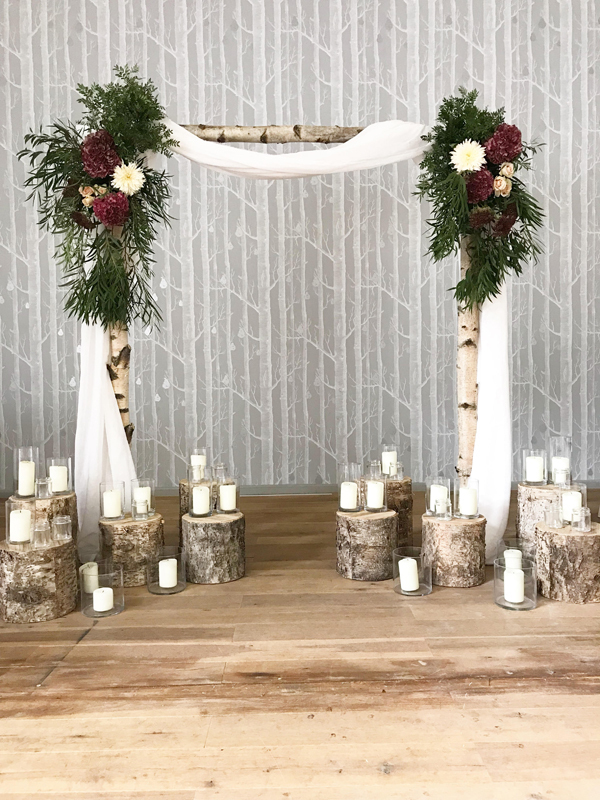 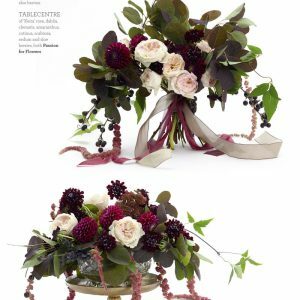 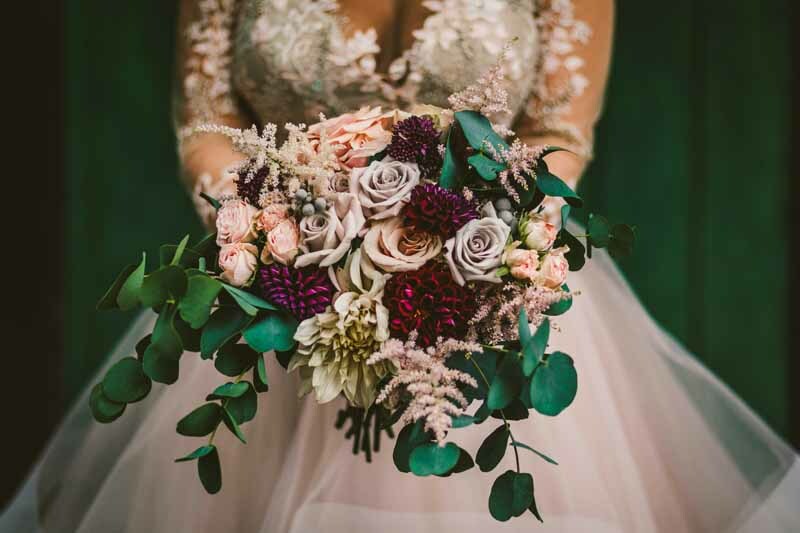 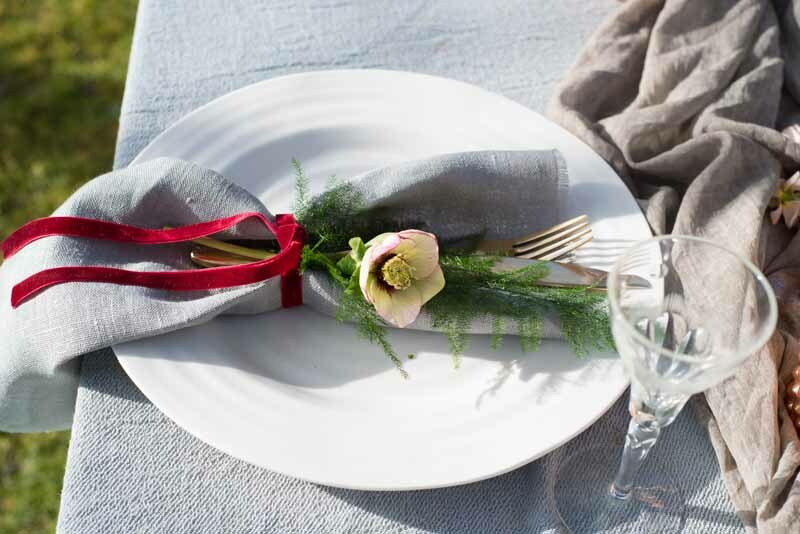 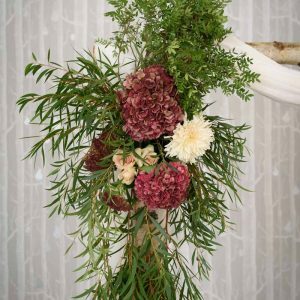 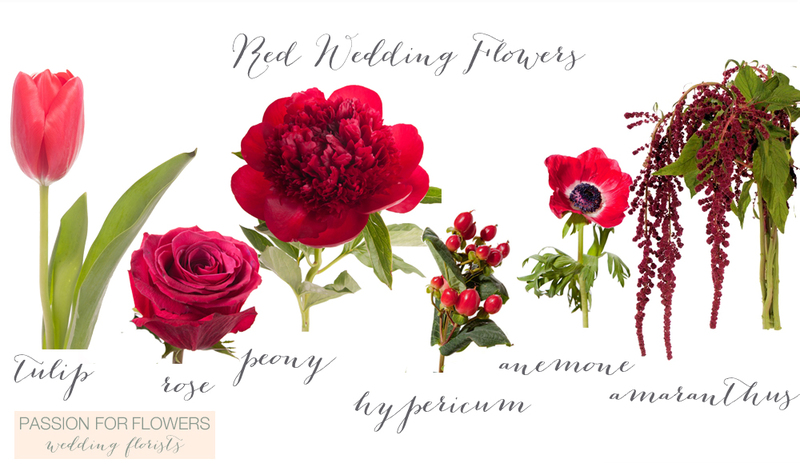 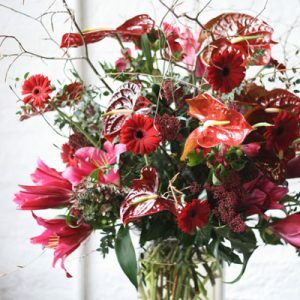 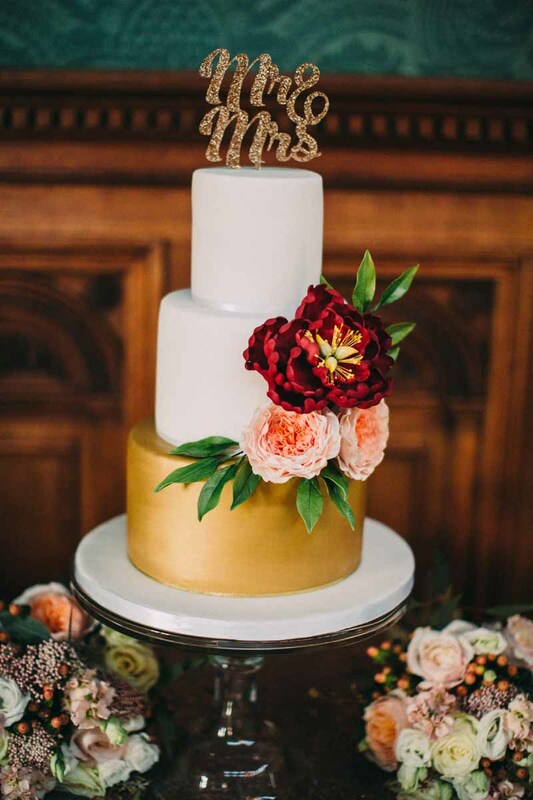 Other red wedding flowers include red tulips, red peonies, red anemones, amaranthus for a trailing deep red feature and hypericum berries for texture. 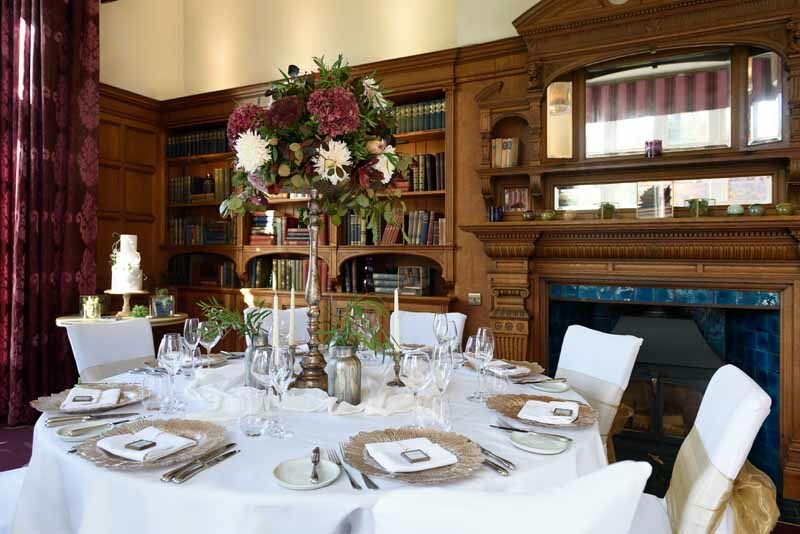 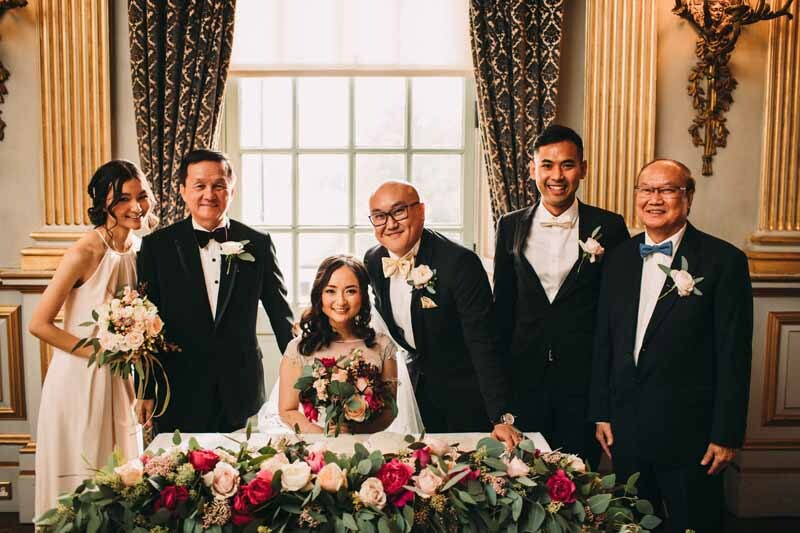 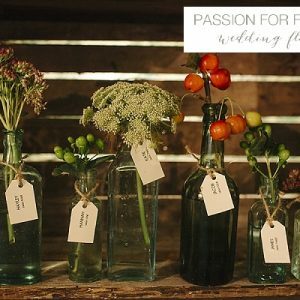 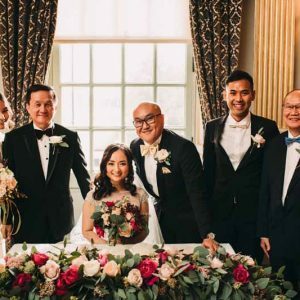 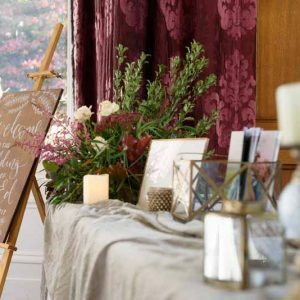 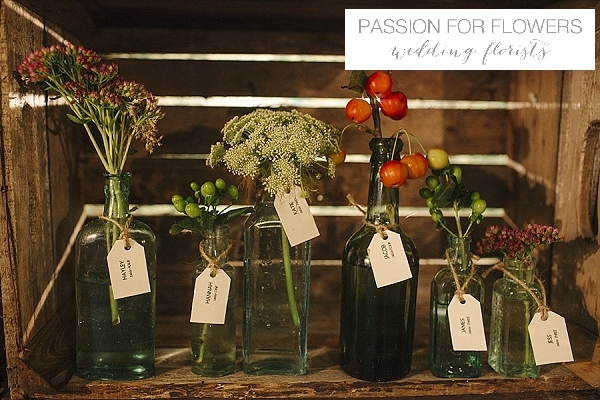 The images in our portfolio are from Passion for Flowers weddings at various wedding venues throughout Warwickshire and The Midlands. 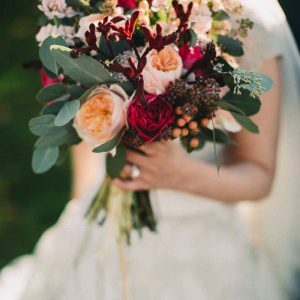 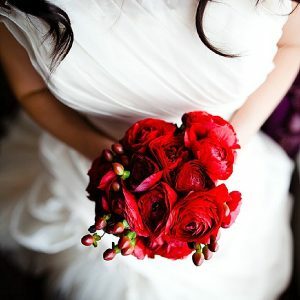 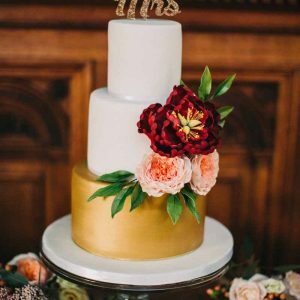 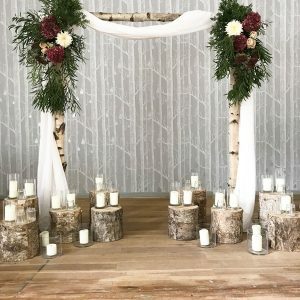 If you are thinking for having red flowers at your wedding we suggest you start a pinterest board and pin some of these images along with others for inspiration.